Stockton started a run of tough away matches against the Division’s Top 4 with a disappointing performance against a Shildon side who’d lost their last 4 games. Sonni Coleman was restored to the starting 11 with Matty Garbutt on the bench, the Dean Street pitch looked good but in reality was quite wet which didn’t suit the Anchors style, no excuse however. Shildon started the game strongly and took the lead with a goal credited to skipper Daniel MOORE but in reality his looping cross/shot was nowhere near going in the net until keeper Liam Jordan appeared to lose his bearings and in an effort to clear the ball to safety unfortunately only helped the ball into the goal. Shildon found it far too easy to work the ball around the midfield and they always seemed to have a spare man as they created several dangerous opportunities, a neat flick by Greulich-Smith released Burnicle and the striker picked his spot only for Jordan to make a great save at his feet, Coulthard made a great clearance after Harwood and Hodgson worked the ball in from the right. 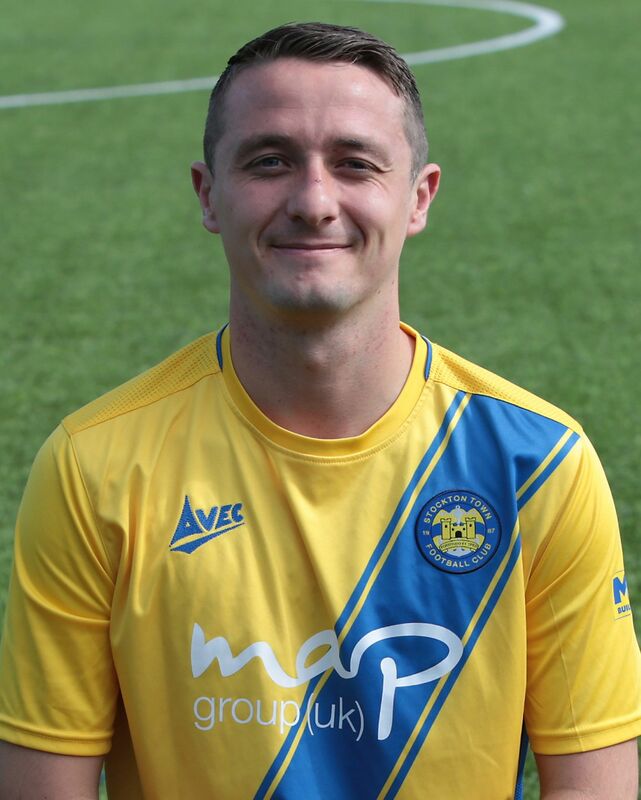 ROBSON who scored both goals in the previous encounter got on the end of a crossfield ball and turned onto his right foot and casually curled it into the far side netting from the corner of the box to make it 2-0 on 35 minutes. Mulligan should have brought the Anchors back into the game right on half time as a cross from Carter fell to him invitingly inside the box, he steadied himself but missed the target dissapointingly. Although no shame to lose at a top club like this, Stockton were confident of getting something before the game started. The manager will be disappointed at the level of several individual performances and things will have to improve before the big Vase clash next weekend. Man of the Match was the always impressive Tom Coulthard who was one of a handful that can hold their heads up on the day.